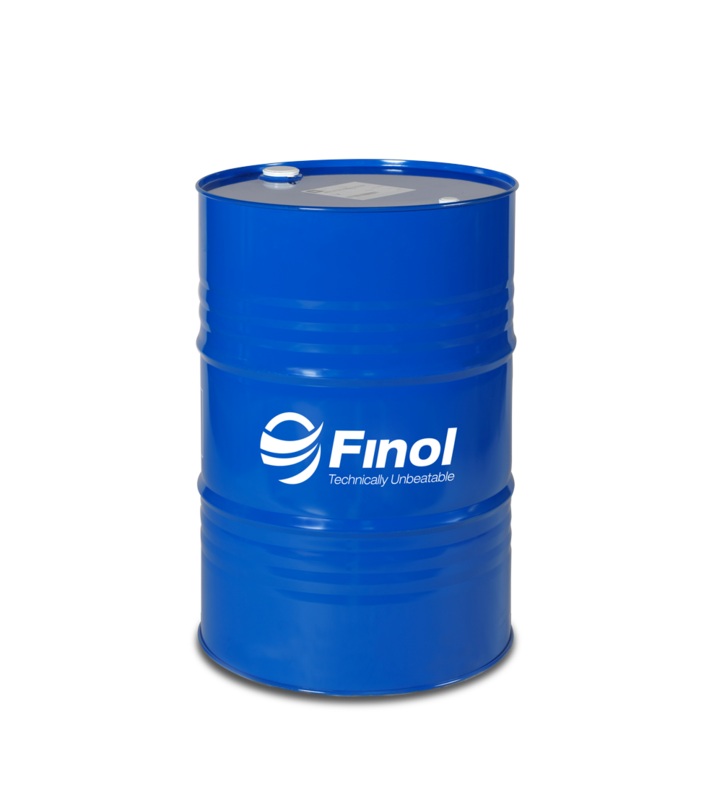 Finol offer Engine Oils, Gear/Transmission Oils, Hydraulic Oils, Greases, Chain Oils as well as Antifreeze and Coolants. 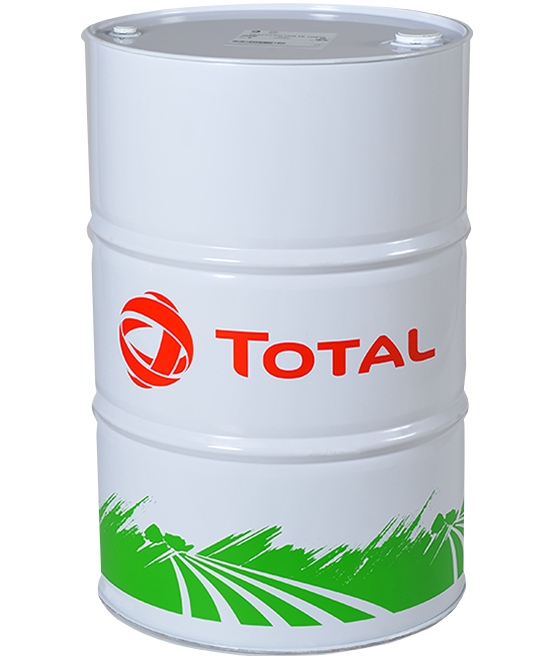 These products are suitable for all Tractors, Combines and Farm Machinery. 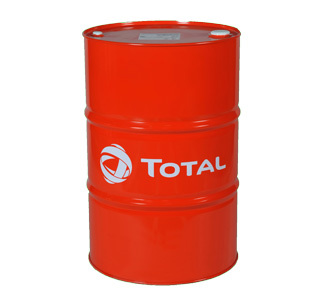 Request a Call Back or Contact us for a Free Quote Today.